Buying mutual funds is a great way of saving, both for short and long term financial needs. 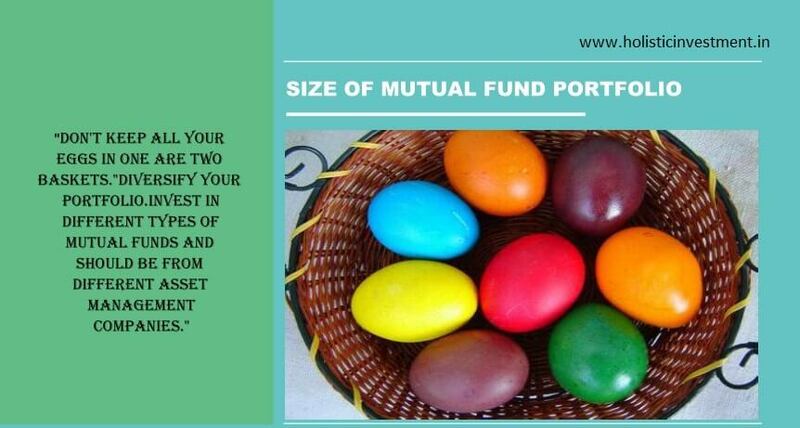 One of the outcomes of investing in mutual funds is building of portfolios. Generally, your investments are collectively referred to as a portfolio. Building of portfolios can be an unconscious outcome; also it could be a conscious outcome. The word ‘building’ actually means making conscious attempt at creating portfolios, which will give suitable returns and will meet certain specific financial goals. Now how can we build our portfolios? 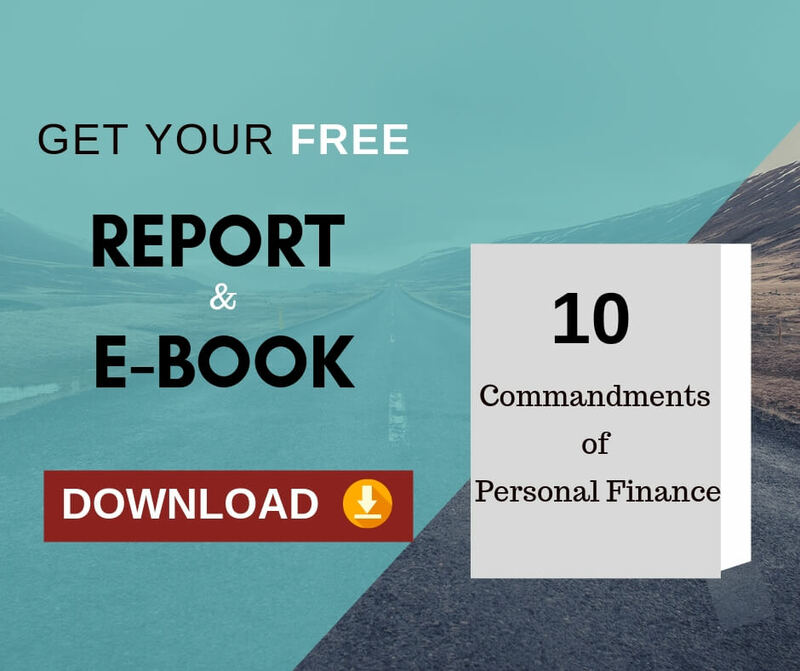 It starts with defining financial goals. Financial goals can be short term, medium term and long term. By short term we mean that any financial requirement say within the next three years. It could be getting married, or going for a vacation. By medium term we mean it could be admission for children and by long term we mean developing a retirement corpus. For short term goals, investment should mostly be in debt funds as returns in Equity in short term is always dicey. Investment in medium term should be a combination of debt and equity funds. For long term diversified equity funds are the best bet. Diversification is the key word in investment. “Do not put your eggs in one or two baskets” is a very old proverb which is even today very relevant in investment. Even the Reserve Bank of India keeps on reminding the banks (supposed to be very professional investors) through its exposure norms to diversify its loans and investment portfolio. Therefore, you should invest in different types of mutual funds and they should be from different Asset Management Companies (fund houses). Our experience tells us that most investors have too many funds, rather than too few. To compound matters further many of these portfolios have funds of the same type. In our opinion, two to three equity funds and one or two debt funds are okay enough for each type of fund. 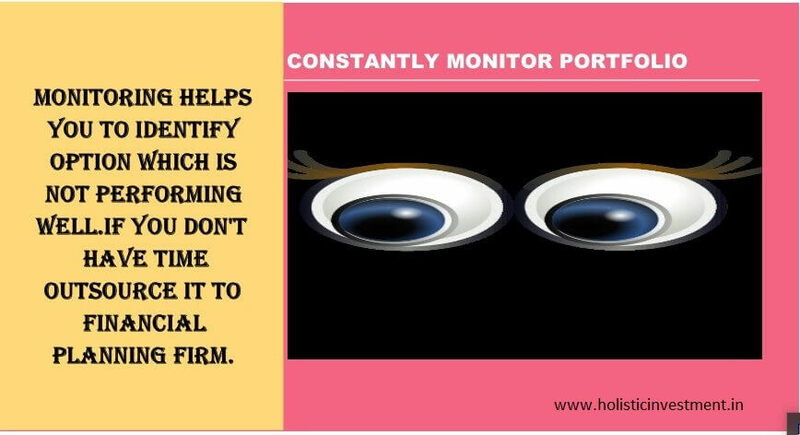 Constant monitoring of your portfolio is a must, at least twice a year. 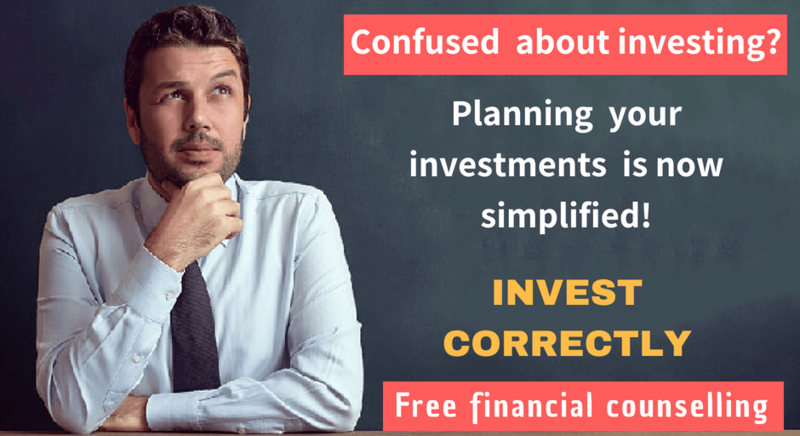 Actually those who do not have the time to do it should take help of financial planning firm who will build and maintain your portfolios for you. What you would be actually doing while monitoring your portfolio? Let us take an example. You have invested in a fund which was a good performer some time ago and now not doing well. First, you need to check whether the fund is under performing or the underlying asset class is not performing. If the underlying asset class itself not performing, you may hold. If the asset class is performing and the fund is not performing, then you need to cut your losses and come out of the fund. Such actions are part of monitoring and follow up of the portfolio. It is same with say a brick and mortar building, where you build and then keep on maintaining by chopping the weaker parts and bolstering the stronger parts as part of your maintenance activities. 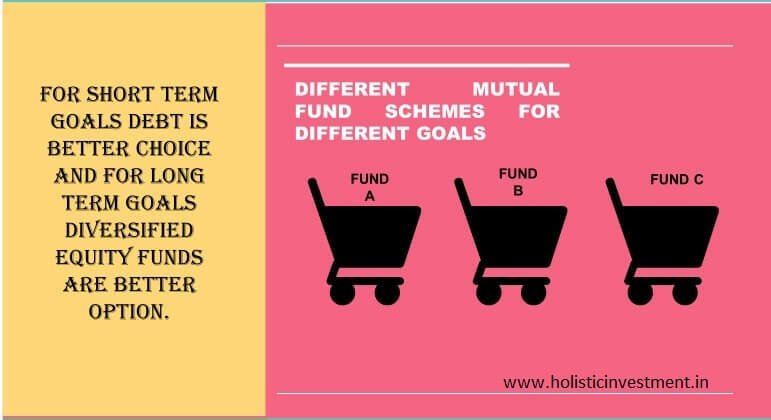 Investment in mutual funds is primarily with a long term perspective. That is why our suggestion for investment in diversified equity schemes. For short term well performing debt funds are the choice. In the medium term you may have a mix of debt and equity. And please monitor your fund regularly and churn your portfolio periodically at least every half year. Next Next post: How relevant are the “Mutual Fund Ratings”?